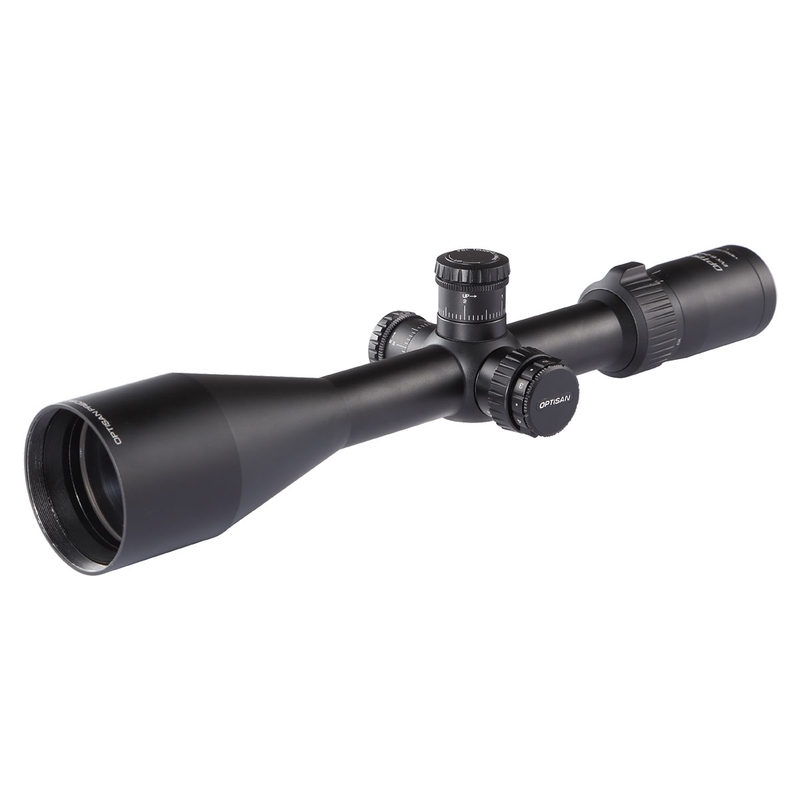 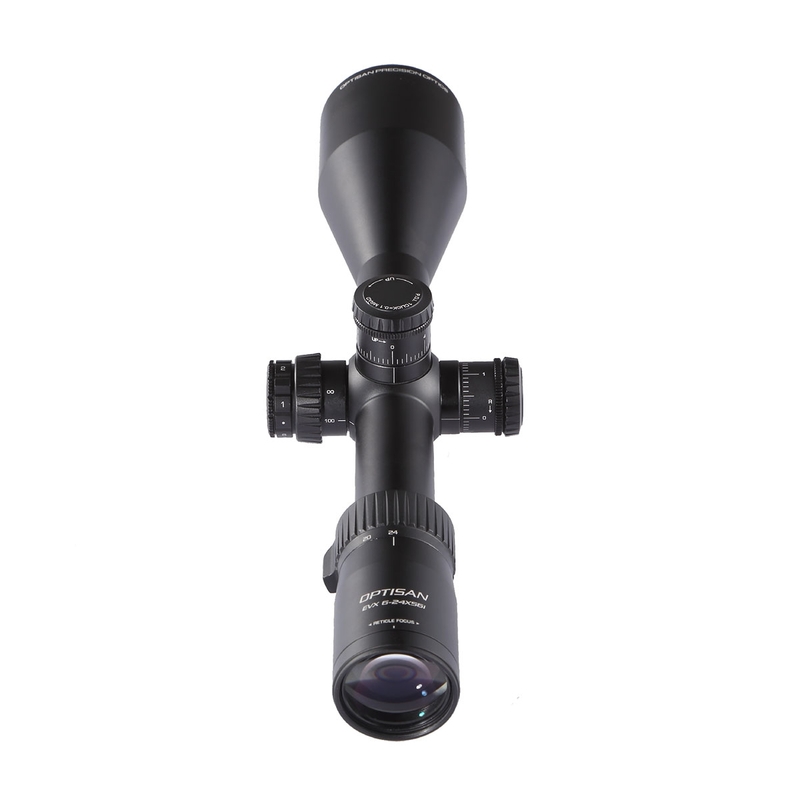 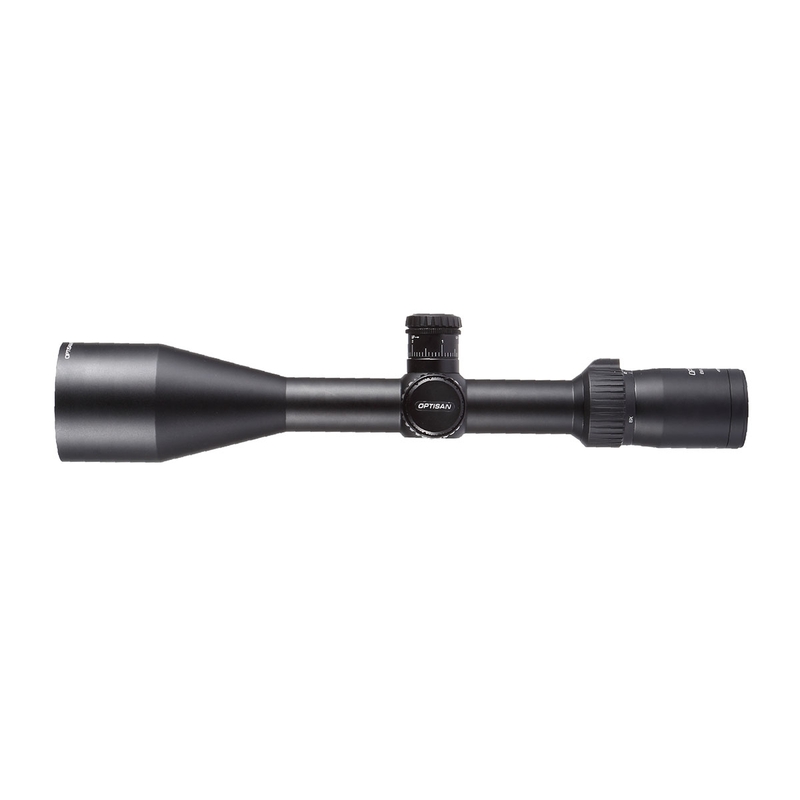 Optisan EVX 6-24x56i Rifle Scope. 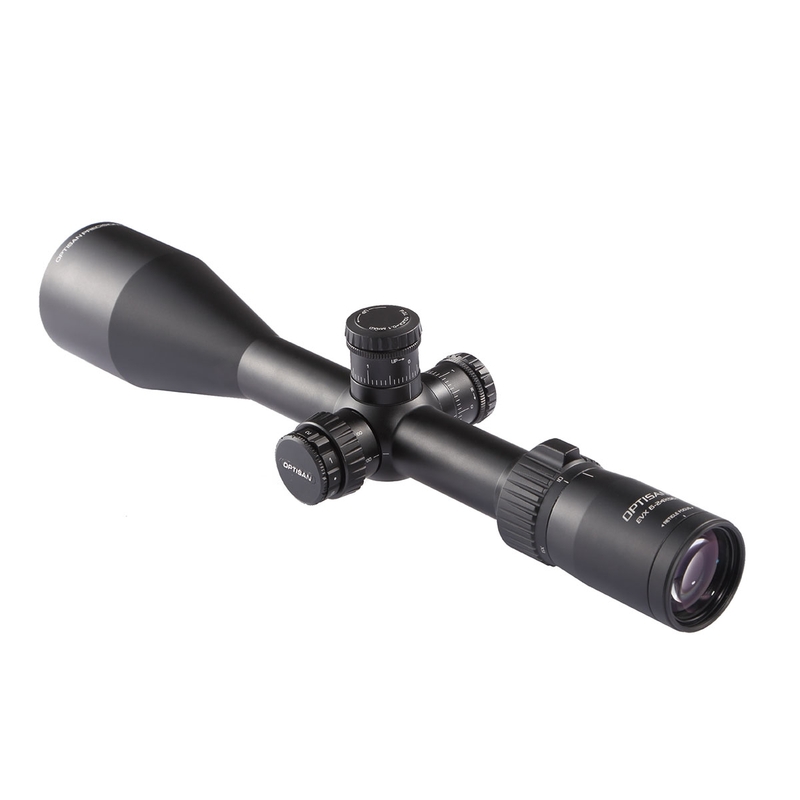 A range of scopes offering great versatility with the important features you expect in a rifle scope, but refined and updated. 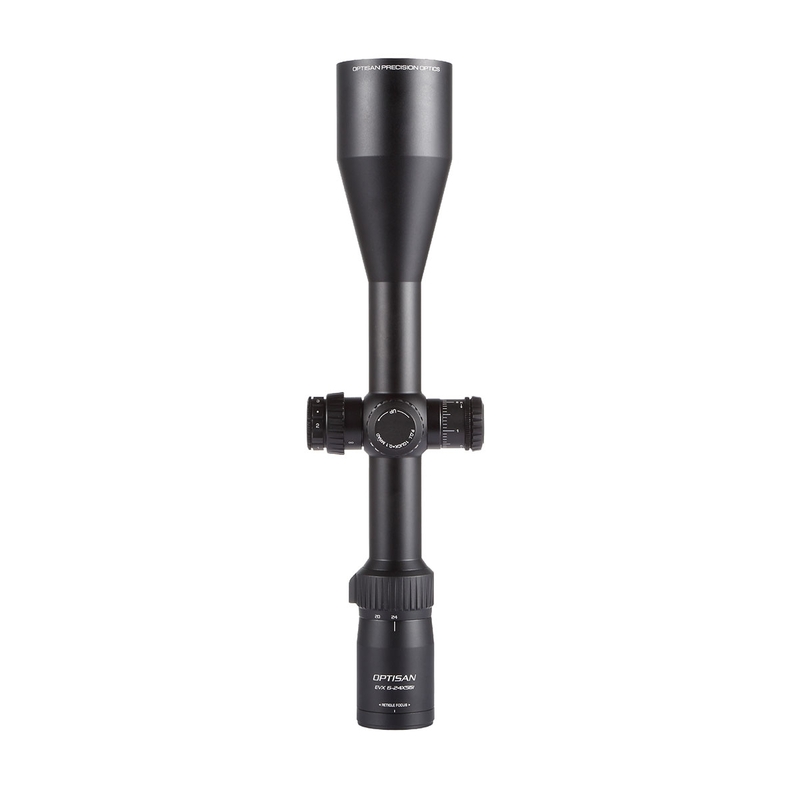 Red adjustable illuminated reticule (Uses CR2032 battery).